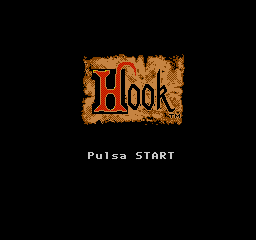 Hook is an action platformer game for the Sega Master System. 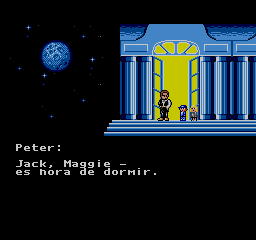 The game is based on a movie with the same title. 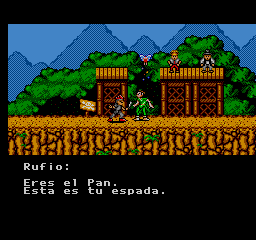 The game was unreleased. 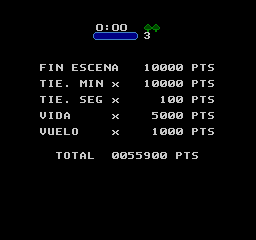 Translation to Spanish for “Hook (Prototype)”, for the Sega Master System.